A Whale Shark of a time!! 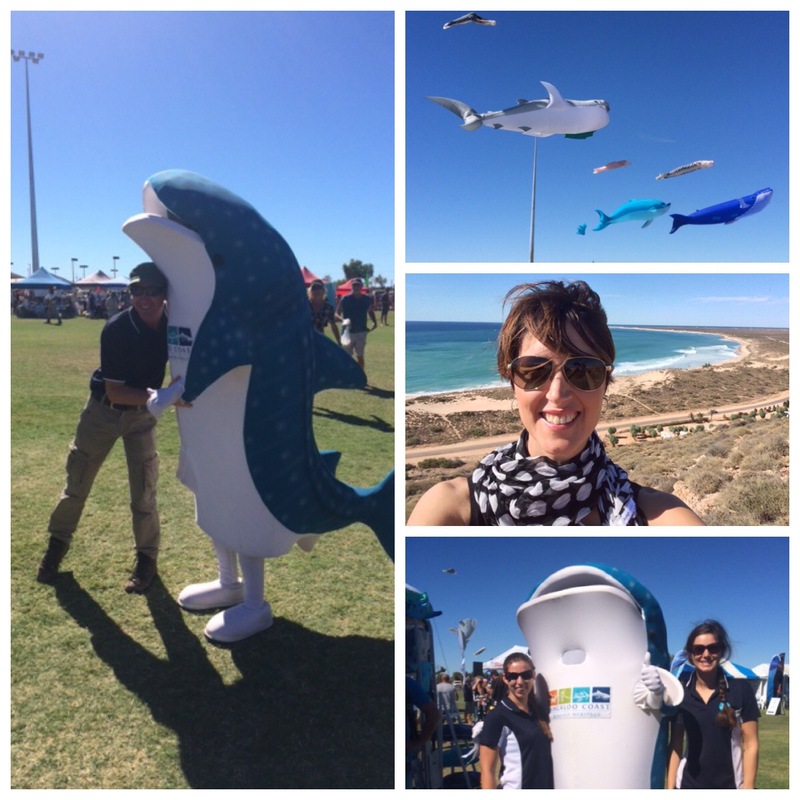 Having a whale shark of a time in Western Australia as part of the annual Whale Shark Festival held in Exmouth! That’s my hubby Dr Richo in the Whale Shark suit! Stay tuned here and via my alter ego Dr Suzie Starfish for the turtle and whale shark tagging which starts this week as part of the Ningaloo Outlook Project, a research partnership between CSIRO and BHP Billiton. Now let’s start tagging! !